Chiropractors focus on your musculoskeletal (MSK) system and treat the bones, muscles, cartilage, tendons, ligaments, joints and connective tissues that you use every day. 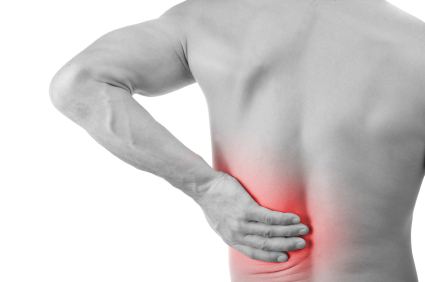 Our chiropractors are extensively educated in the prevention, assessment, diagnosis and management of musculoskeletal (MSK) conditions and associated neurological system and will recommend a course of treatment to help relieve pain and improve function. Our clinic uses a combination of technology, history and examination to make Custom Foot Orthotics (orthosis) as well as custom footwear (sandals and shoes). 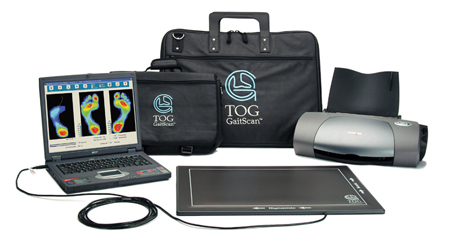 As part of making the right orthotics for your feet and body, an in depth biomechanical examination and computerized gait analysis is performed. Massage therapy is a drug-free approach to treating acute pain, chronic pain and stress related tension. The therapeutic effect of massage on the body systems include muscular, circulatory and nervous systems. It is beneficial in the management of many conditions. We are currently accepting new patients. To book an appointment please call or email us.